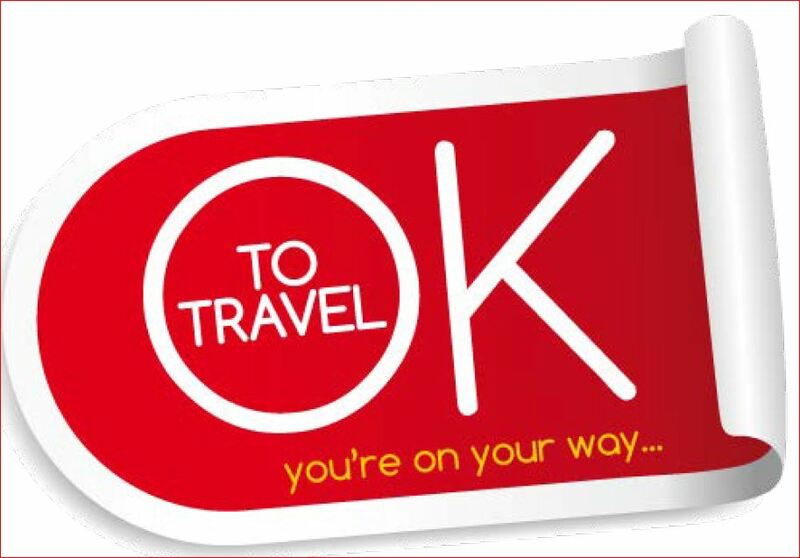 OK To Travel is designed to help you travel where you want, when you want. We aim to provide cover for all ages and all types of medical conditions, including Cancer, Heart Conditions, Diabetes, Stroke and Epilepsy. Whether you’re looking for a single trip or annual multi trip policy, look no further. Getting a quote takes minutes with our instant Quote and Buy system on our website – it’s quick, simple and totally confidential. We also have a team of medically aware call centre staff who will treat your call with professionalism and confidentiality. This great customer service has been recognised with Feefo’s ‘Gold Trusted Service’ Award in 2018.